Face mask Safety Goggles with elastic; low profile protective eyewear compatible with respirators, gas masks, dust masks and other PPE. The 3M™ Maxim™ Hybrid Special Safety Goggles 13330-00000M are a safety goggles face mask with elastic which ensure protection and coverage of the eyes, providing 180° visibility. high compatibility (low profile eyewear suitable for use with respirator and other Personal protective equipment PPE). 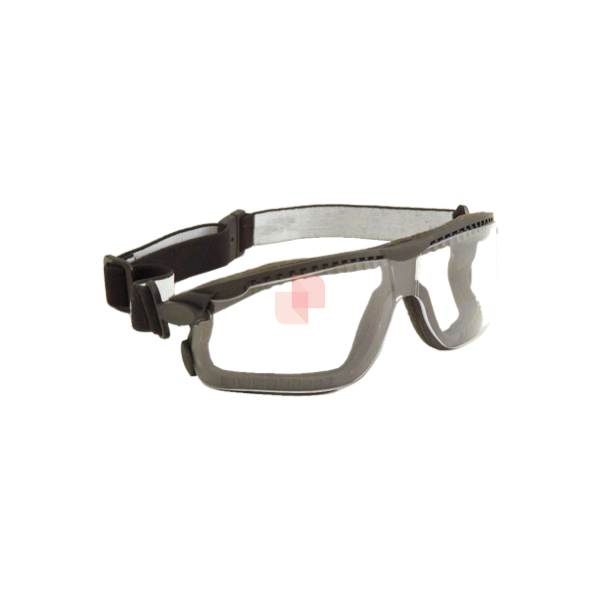 The 3M Maxim Safety Goggles represent the best PPE Safety solution for painting processes and in all activities which require protection from splashes, sprays, liquid droplets and mechanical hazards.